Automated financial markets; human relations mediated by the likes on Facebook; an endless and invasive flow of information; digital prostheses that enrich experience. Machines seem to be conquering functions increasingly independent of human intervention and the online platforms where we get our information and our organization impose their algorithms, while they collect and analyse enormous amounts of data learning from the users. 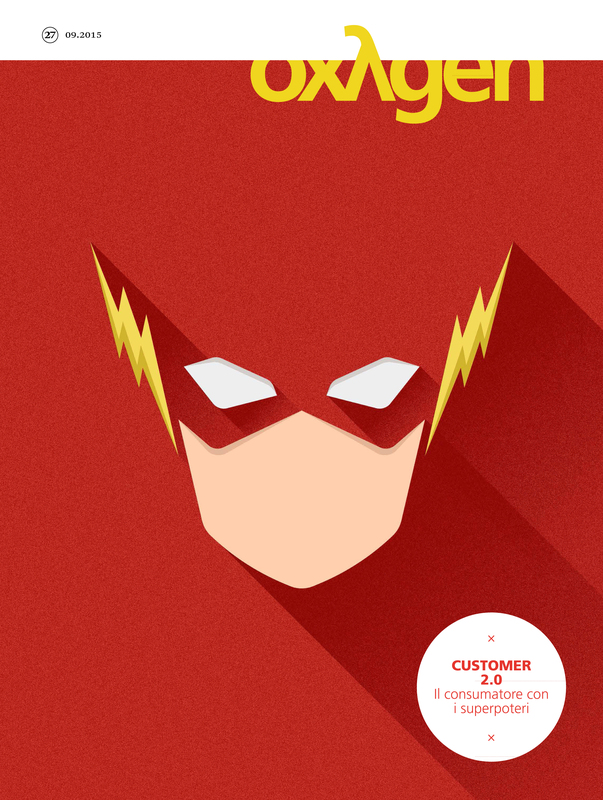 It is an evolving digital dynamic which requires a drastic cultural adaptation. 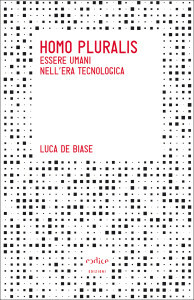 In “Homo pluralis” Luca De Biase suggests an approach to the infosphere that overcomes the contrast between technophile optimism and neo-Luddite alarmism, and recognizes the need for man to become a citizen aware of this new digital environment, imposing his creativity, intelligence and sense of ethics, and thus conquering a more authentic dimension. 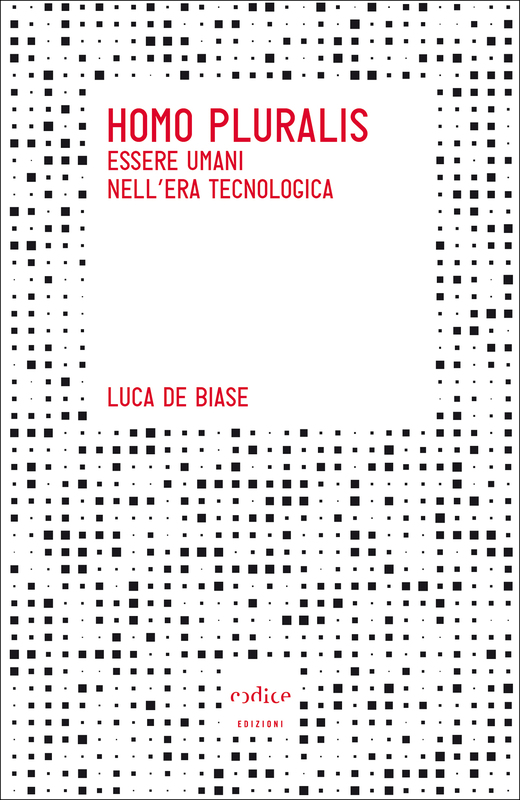 Luca De Biase is the founder and managing editor of the “Nòva” supplement of “Sole 24 Ore”. He teaches at a number of universities and plans civic platforms. His most recent books include: “Economia della felicità” (Feltrinelli, 2007), “Cambiare pagina” (Rizzoli, 2011) and “I media civici” (Apogeo, 2013).